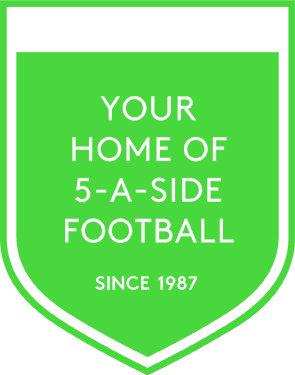 Powerleague Fives Ltd is the original and largest provider of small sided football in the UK, with sites in both Ireland and Holland. 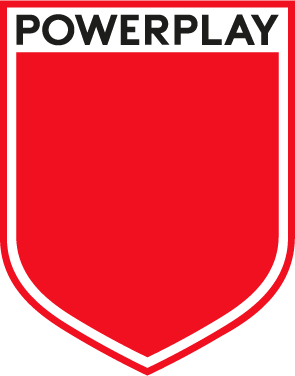 With a total we have 48 clubs with over 750 pitches, we have published information on our UK Gender Pay Gap in accordance with the Governments Gender Pay Gap Regulations. 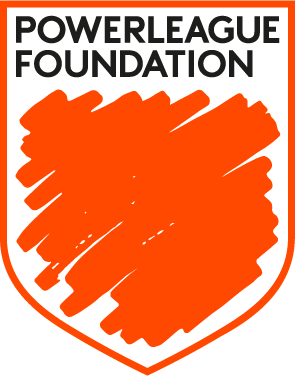 Powerleague Fives LTD median pay gap for hourly rates is 8.79% with its mean gap at 21.68%. The median bonus gap is 60% with a mean bonus pay of 19.07%. These figures are derived from earnings taken from April 2017. 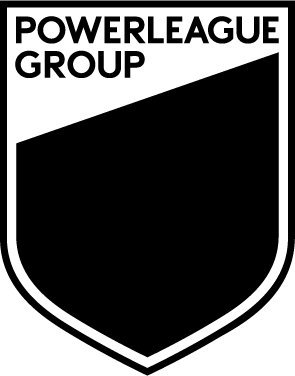 At Powerleague Fives, (part of Powerleague Group Ltd) we recognise the importance of having a diverse and talented workforce who are highly engaged in serving our customers and live and breathe our company values. We are proud of each of our employees and continue to support them in achieving the highest standards possible. Whilst our upper quartile shows the greatest pay gap, this is significantly driven by Senior Leadership team which is at present predominantly male. We encourage and promote female senior management, supporting those already in post and helping others develop into more senior roles. To do this, we are working continually to ensure a robust a fair recruitment process, making sure women are welcomed into our business and supporting those who are already part of our team. We are working closely with educational bodies to support the development of all staff so that they are motivated and able to grow within our company. Our recent appraisal process, has opened the doors to salary reviews and talent planning, to ensure we are supporting both male and female in taking the next steps in their careers.